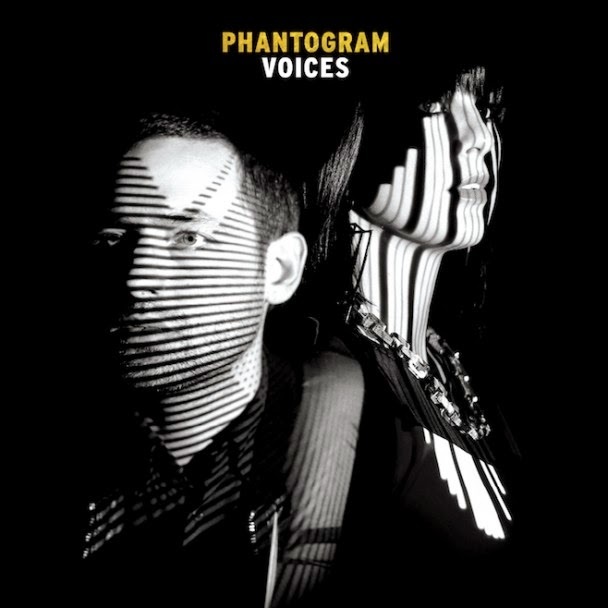 Saratoga Springs duo Phantogram make upcoming Voices LP available to stream ahead of it's February 18 release date. We've been treat to an absolute abundance of Phantogram brilliance over the last few months, from the massive "Black Out Days" to the more delicate but equally as cool "Fall In Love" - now's time to give the full thing a digi-spin before we scrape the pennies together for a psychical spin. Stream the new LP below, and head over here to grab a pre-order which is, pretty weirdly, only available to the US at the minute.